AML&RS is a flexible, modular resilience and readiness course with topics that can be mixed and matched during presentations. It contains activities for groups of single members or unaccompanied military members and for spouses. 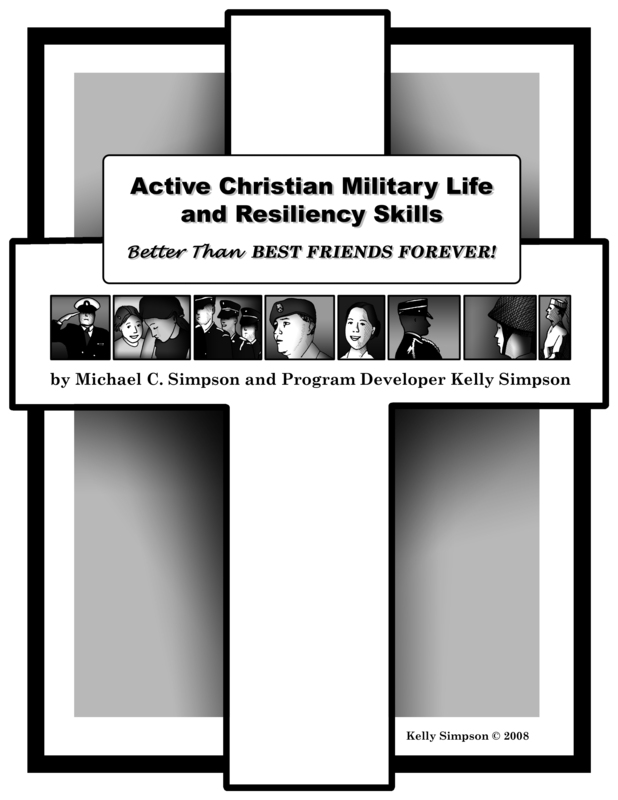 AML&RS is also utilized widely for military couples and is an approved program by the Army's Office of Chief of Chaplains for its Strong Bonds mission to build strong military families. The course contains 24 topics including communication and conflict resolution skills, information about the value of staying behind, family members' roles, money management, anger and emotion management, post-traumatic stress and TBI research, romance and keeping love strong and wise choices in dating and marriage. Programs can utilize any (a few) of the topics included or all of them. Presenters can tailor the course by omitting topics and utilizing the subjects that matter most to their audience. Courses can be tailored to fit the needs of military members (and their spouses) at any stage of their military career. There is no need to worry about which book to order for participants because the participant book contains all 24 topics. When participants complete their class, they often choose to read other topics in the book on their own time.